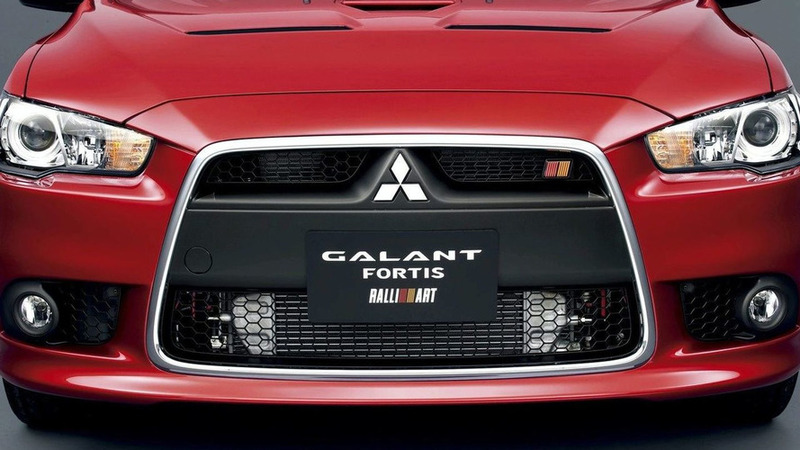 Bulgarian design studio Vilner has been given the task to modify the interior of a Mitsubishi Pajero. 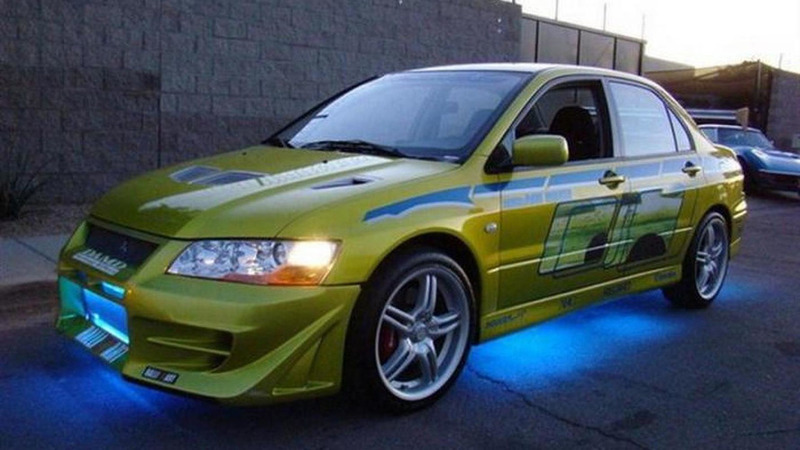 The Mitsubishi Evo VII from 2 Fast 2 Furious is now available on eBay at a "buy it now" price of 39,995 USD. 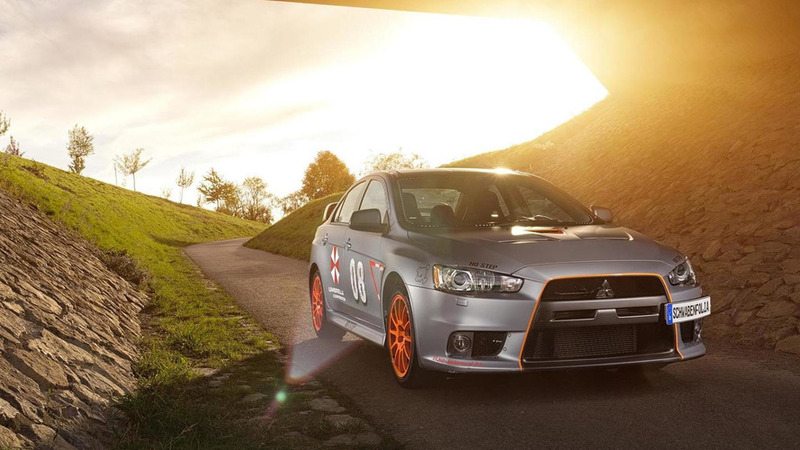 The Mitsubishi EVO X has received a power increase and new foliation from SchwabenFolia. 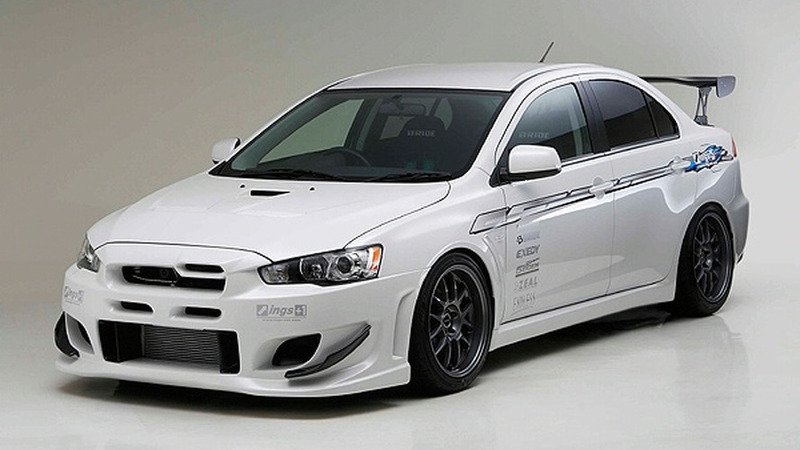 This could be the most powerful Mitsubishi EVO X in the world right now. 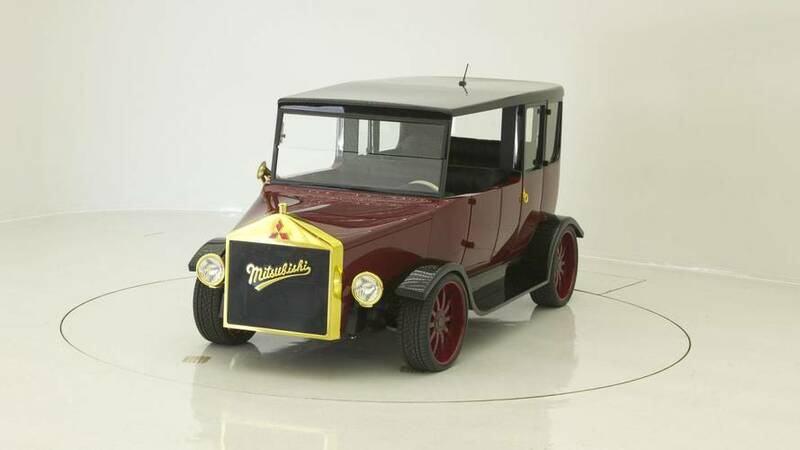 Packs 908 all-wheel horespower. 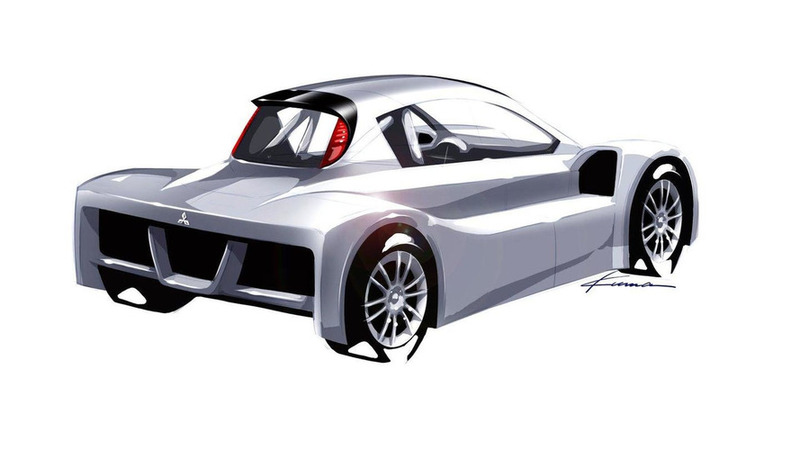 Vilner has revealed on Facebook last weekend they are working on a heavily modified Mitsubishi EVO X.
Mitsubishi has announced an i-MiEV prototype will contest the legendary Pikes Peak International Hill Climb in 2012. 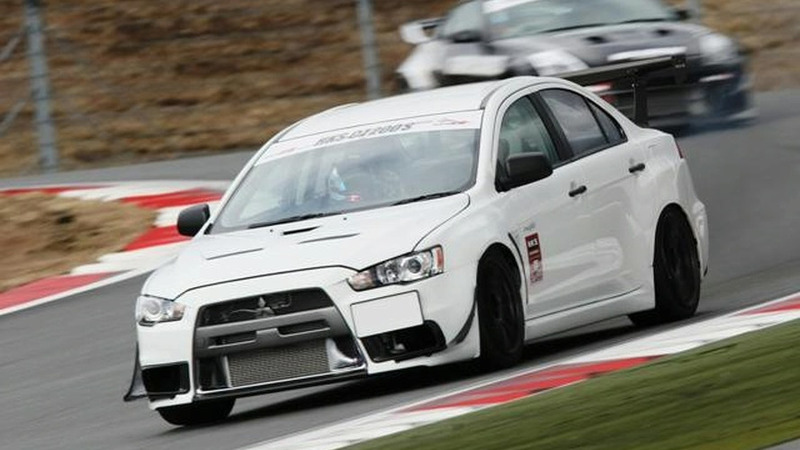 27-year old Japanese racing tuner Ralliart will be ending business operations after March. 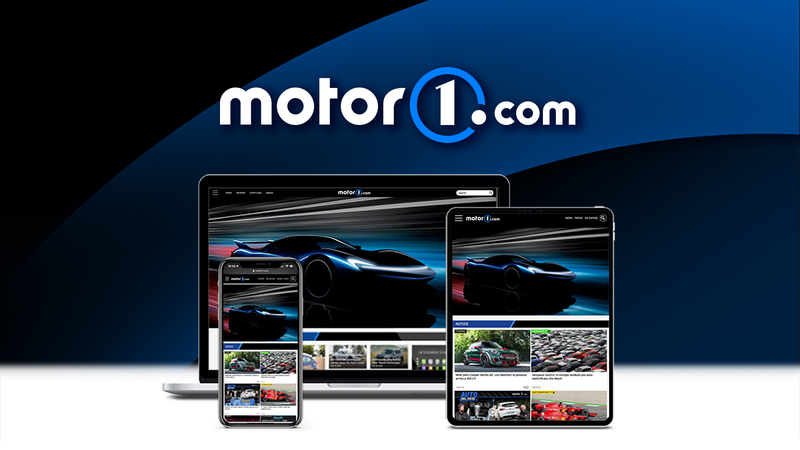 Find out more inside. 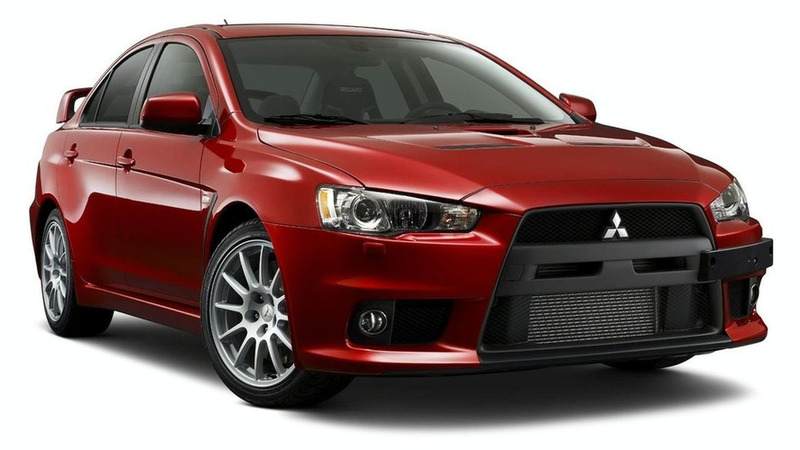 Mistubishi's 6-speed Twin-Clutch Sports Shift Transmission has now been fitted to the UK-spec Lancer Evo X FQ-330. 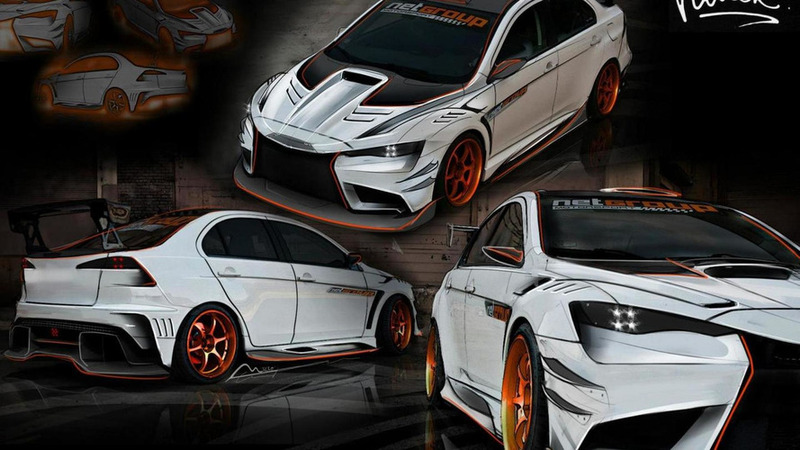 Power is 329hp and peak torque is 322 lb ft.
HKS will soon introduce a brand new Time Attack Evo X in its quest to break the 1 minute barrier at the Tsukuba Circuit in Japan. 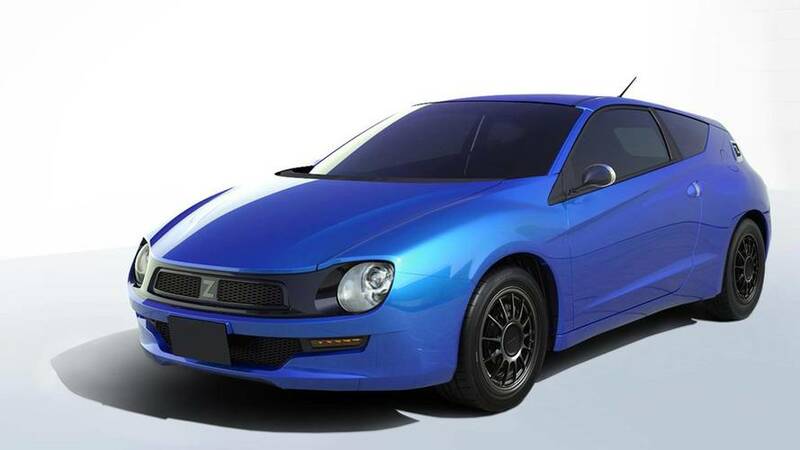 Not even a Lambo Superleggera has done this yet. 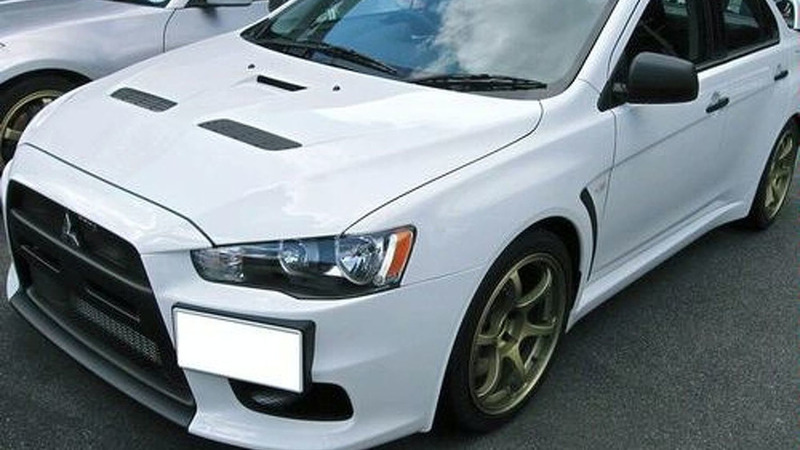 Japanese tuner Ings has released an N-Spec body kit for the Lancer Evo X, with track-tuned ducting and an Z-Power rear wing. 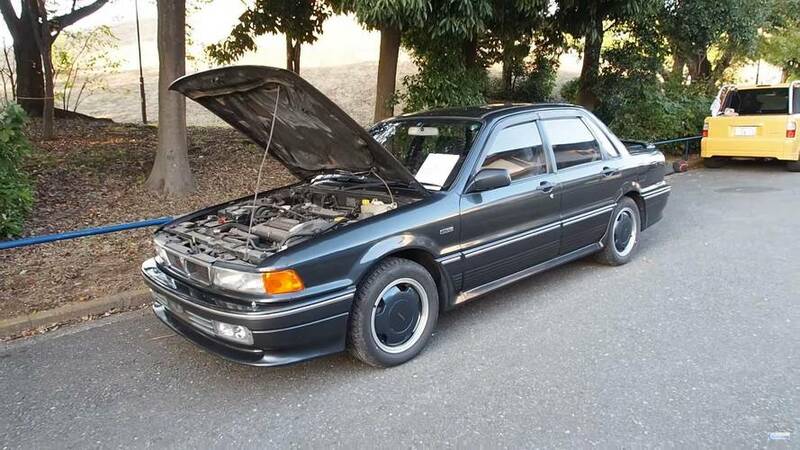 ...tuning package will include the obvious upgrades such as a bigger turbo with modified engine control unit, air intake and new exhaust.